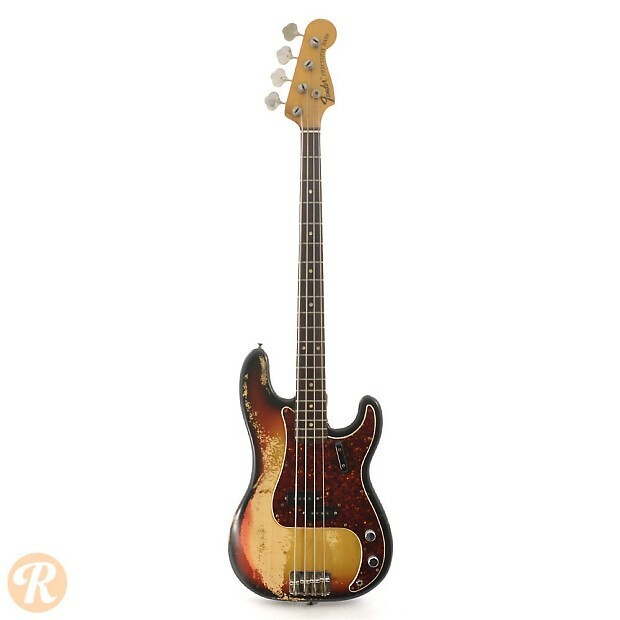 As the first production model bass guitar, the Fender Precision bass was an absolutely revolutionary instrument upon its introduction in 1951. 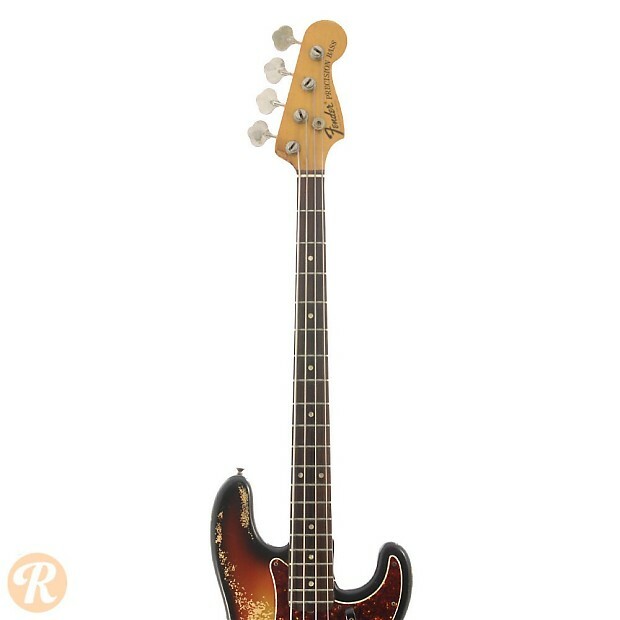 The Precision or P Bass evolved throughout the ‘50s with changing electronics, body shape, and cosmetic details. 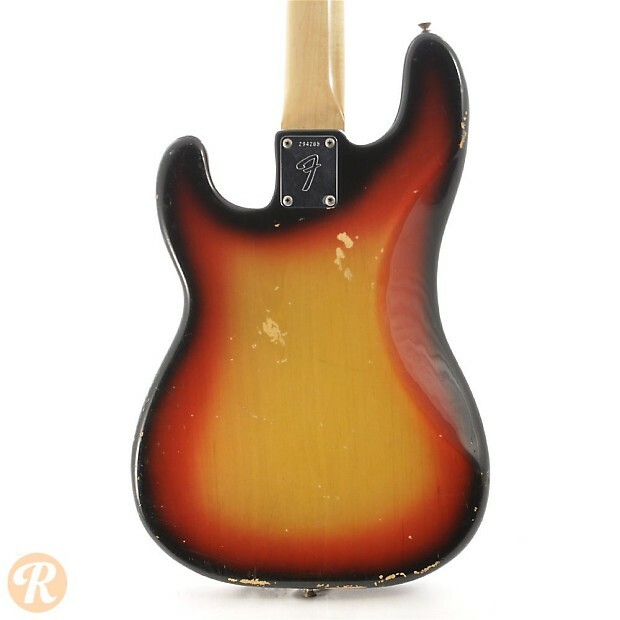 P Basses from after the CBS Fender buyout of 1965 (which brought more of a mass-production style of construction) are of less interest to collectors than their earlier counterparts. By the end of the decade, notable changes include a new thicker polyester finish and a F-style tuning gears. 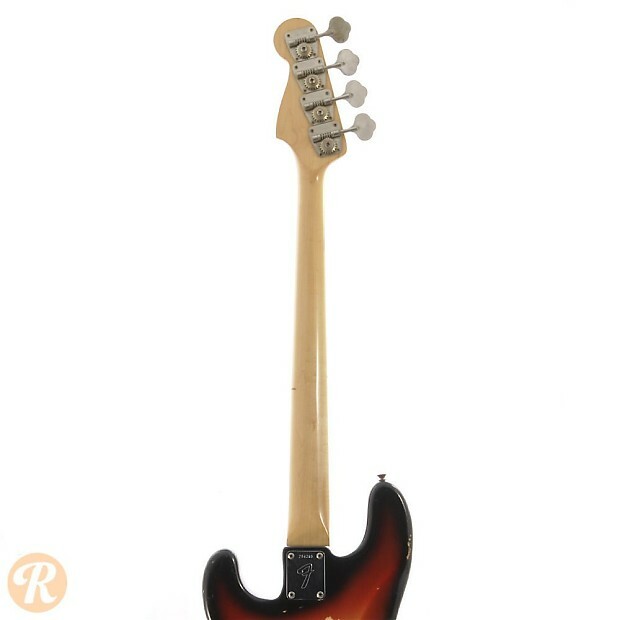 Also by 1970, new neck and fingerboard options were introduced including maple and fretless fingerboards. 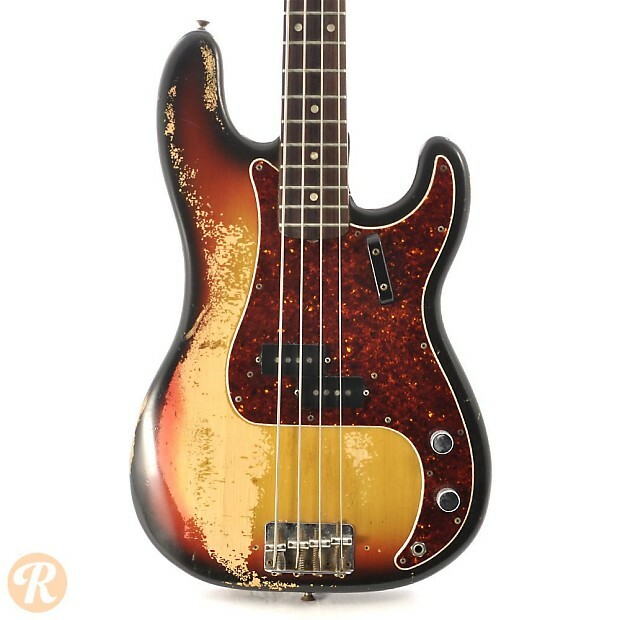 Unique to this Year: First year fretless fingerboard offered. 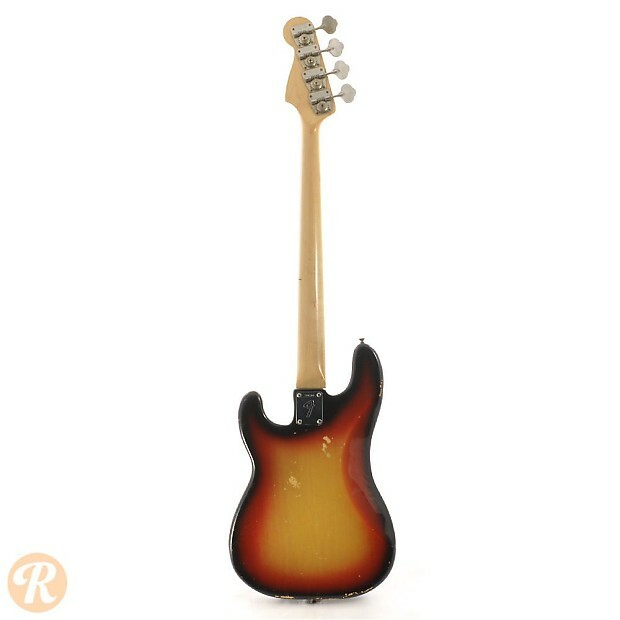 Maple fingerboard re-introduced in mid-1969. 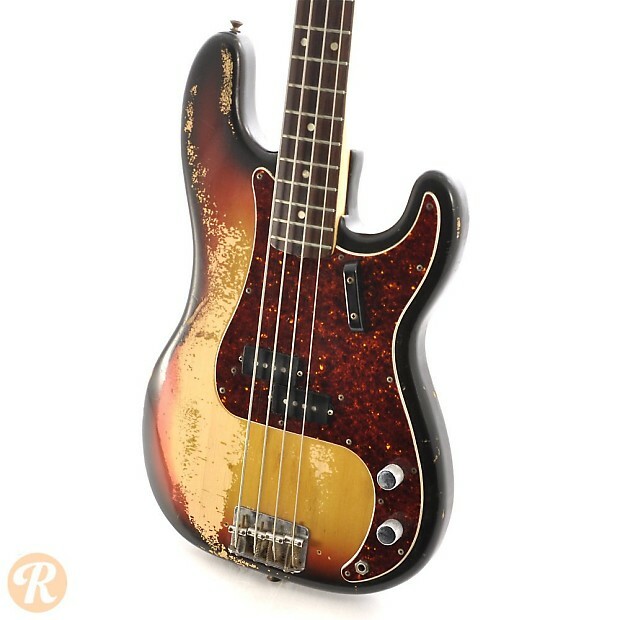 Finish Specifications: Sunburst is a common color for vintage Fenders, though not as common for P Basses.